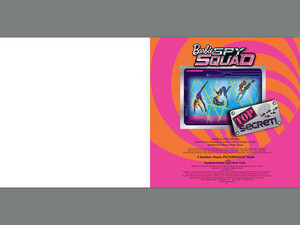 Barbie:Spy Squad Book プレビュー. . Wallpaper and background images in the バービーシリーズ（映画） club tagged: photo. 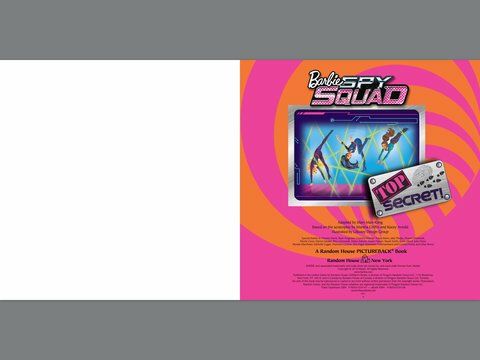 バービー Dreamhouse Adventures Official Poster!